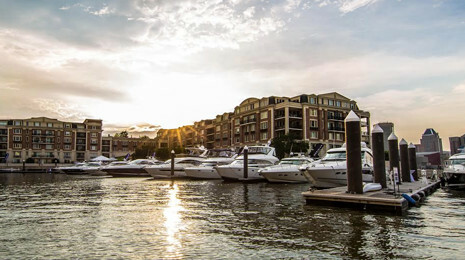 As a valued resident, you will be treated as a permanent guest of The Ritz-Carlton Residences, Inner Harbor, Baltimore, while effortlessly living in the comforts of your own home. 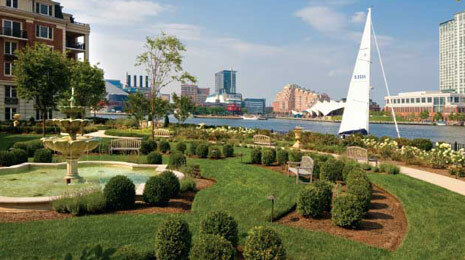 Twenty-two deepwater slips on the Inner Harbor accommodate yachts or sailboats of up to 100 feet in length, and provide direct access to the Chesapeake Bay. The Marina will offer meals and refreshments delivered directly to your boat, in addition to electrical power, fresh water, security and dock-master services. 40,000 square feet of formal French parterre gardens extend throughout the property, creating a lush oasis ideal for strolling and enjoying spectacular views of the city skyline and harbor. 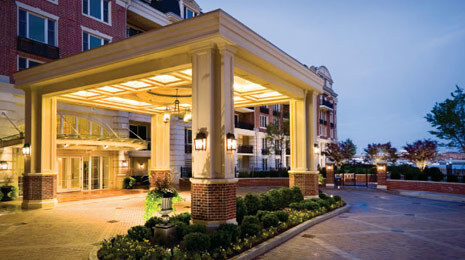 Drive up to the welcoming porte cochere, and you will be met by the parking valet. Ritz-Carlton staff will be ready to assist with your shopping or grocery bags, or any other items to make your return home a pleasant and effortless experience. 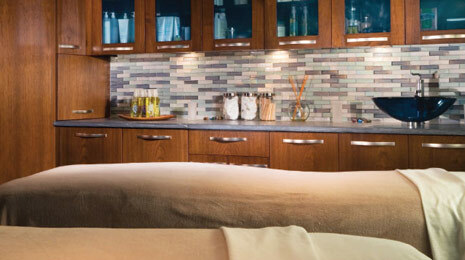 The Baltimore Spa & Salon's unique services include body scrubs, hydrotherapy soaks and deep sea clay treatments, in addition to a full menu of luxurious therapies to relax the mind and soothe the soul. Complete your experience by visiting one of the highly talented stylists and colorists in the full-service salon. 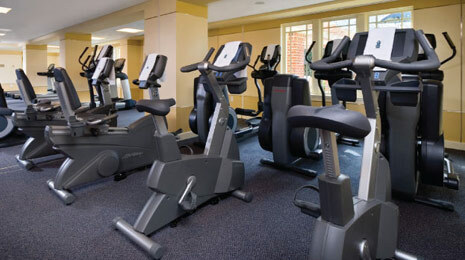 The spacious, sun-filled fitness center is equipped with free weights and state-of-the-art equipment, and features direct access to the meditation garden. A movement studio has been designed specifically for yoga and stretching, including cushioned hardwood floors. 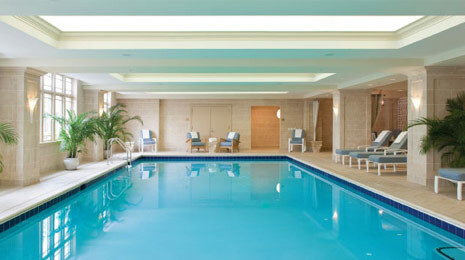 The indoor pool features multiple areas for lounging and relaxing, in addition to a whirlpool spa, wet bar and refreshment area, and women’s and men’s locker rooms with saunas. 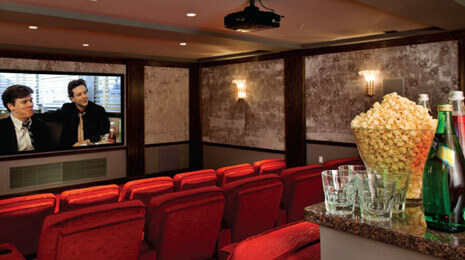 The private screening room includes plush seating for 18 plus 6 bar stools and a wet bar for catering. Imagine acquiring a new home that simultaneously granted access to a state-of-the-art social cooperative. 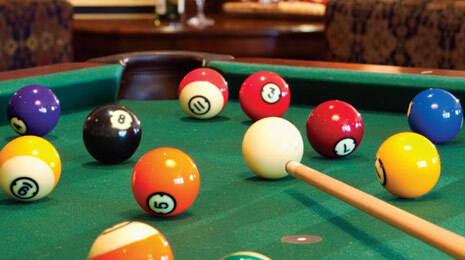 Three 50” flat screen HDTVs and a dual-sided gas-burning fireplace augment the multiple game tables including poker, baccarat, chess and checkers and billiards. 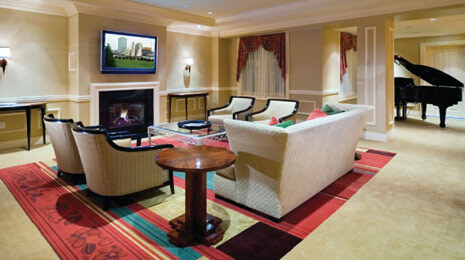 The full bar and pantry area with available catering make this room an ideal setting for a variety of social gatherings. 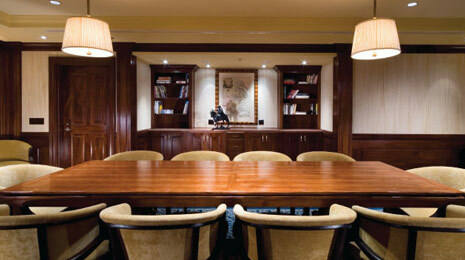 The board room is available to residents for private use, business meetings and private dining. The room features telephone and internet connectivity. Designed as an extension of your living space, the lounge features multiple areas for gathering, a 50” flat screen HDTV, bar area for catering, gas-burning fireplace, chess and checkers tables and a piano.